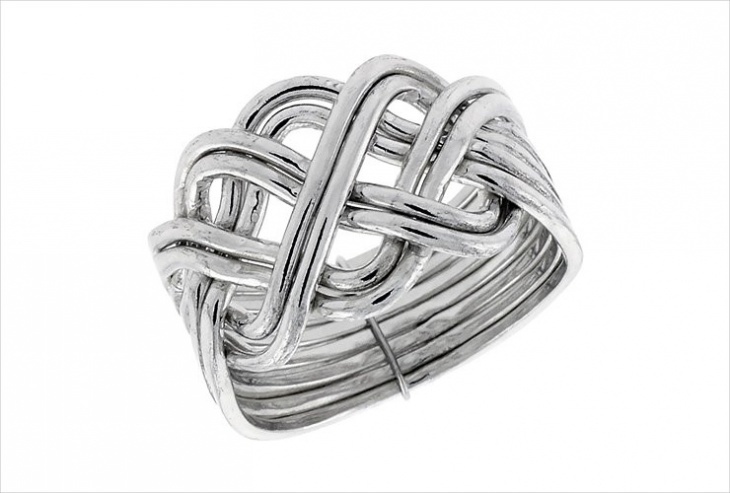 Wire wrapped rings are hugely popular and trending. 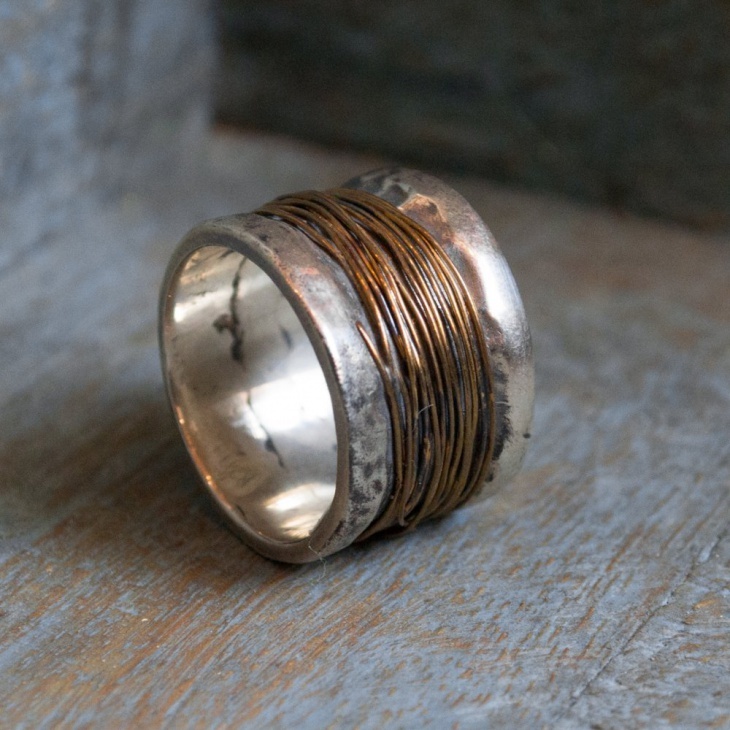 They are bohemian, vintage, and rustic and can be pulled off with a number of looks. 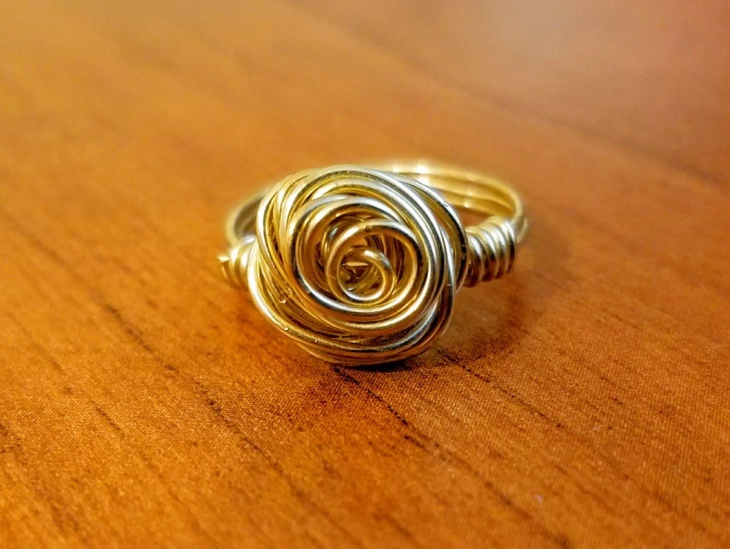 Wire wrapped rings have substituted the usual gold and silver rings. 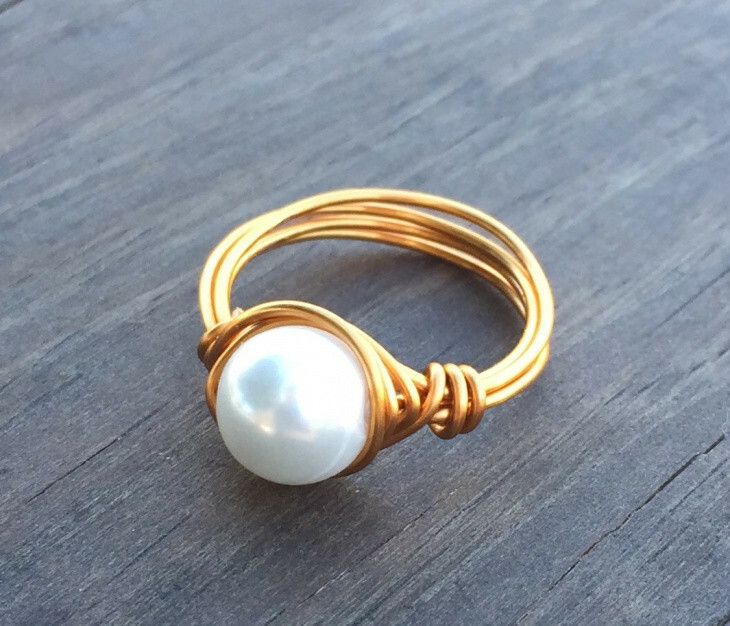 With pearls, semi-precious stones or simply just as they are, these rings surely leave an impression on your outfit. 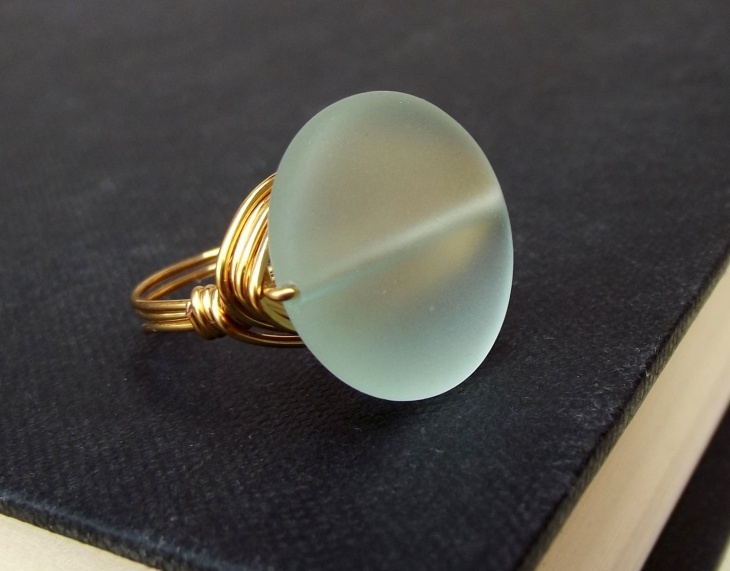 How pretty can a wire wrapped ring get, after all? Well, this is your answer. 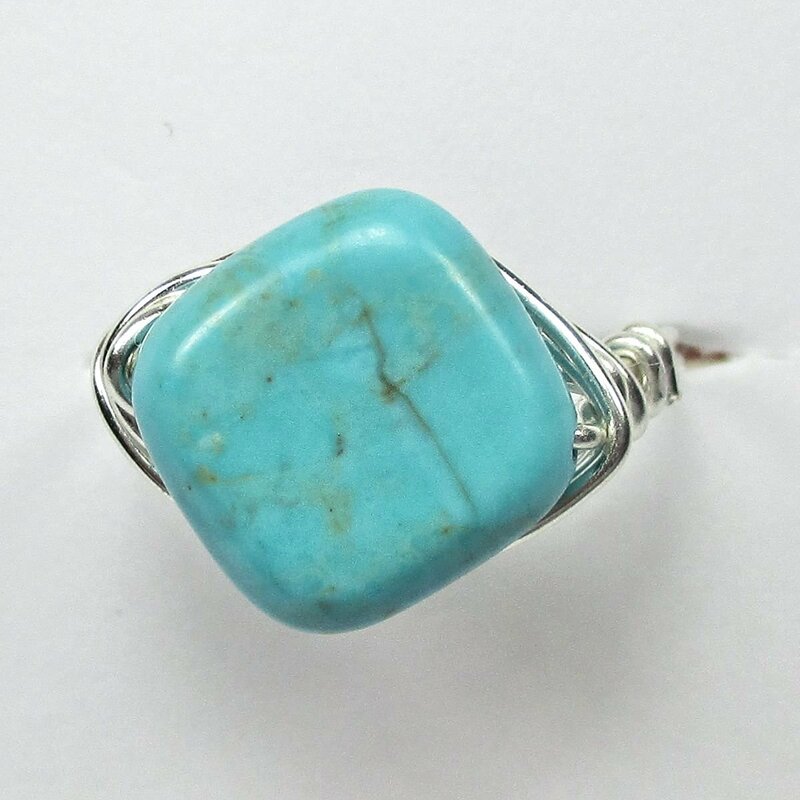 Added to the fact that these rings are highly economical and are a steal for the price, they are also adjustable. So, you can even share it with your mum or your friends. 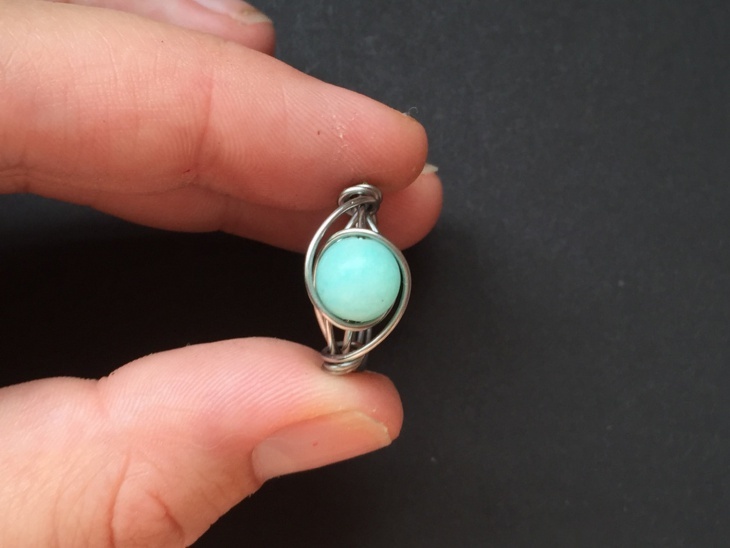 This beautiful piece of jewelry also makes for an amazing gift item. 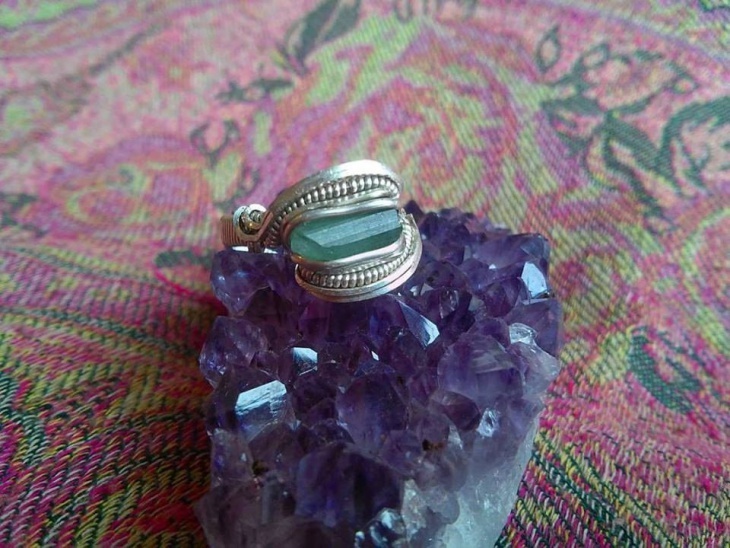 But, if you’re apprehensive that it might look cheap on your part, take a look at this wonderful wire wrapped ring. 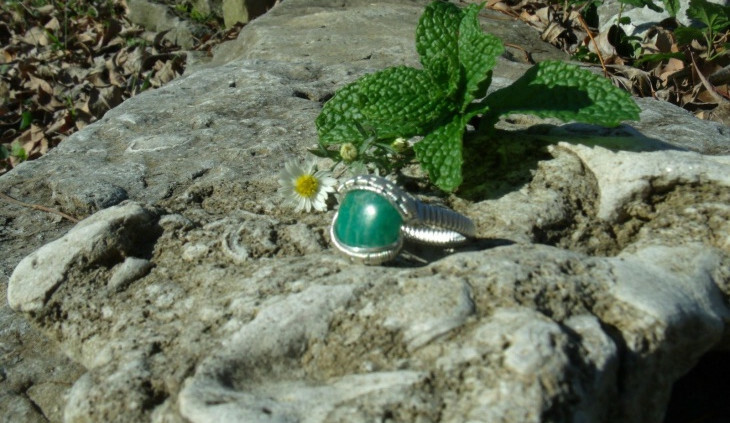 Add a precious or a semi-precious stone and it turns to a celebrity-level jewelry. 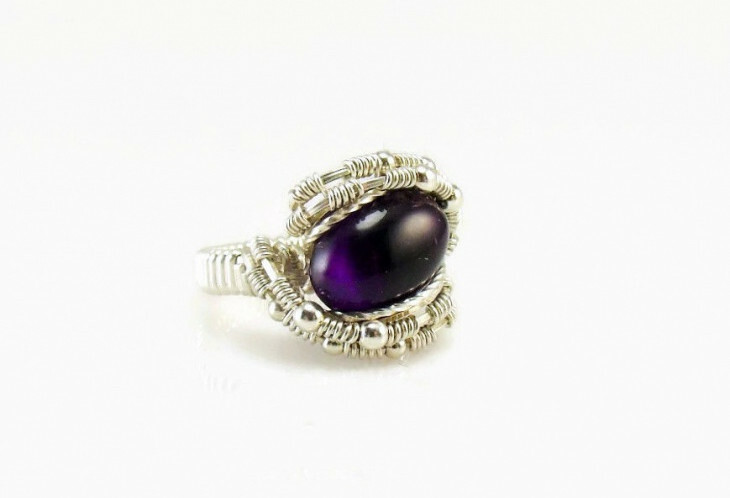 To all the men out there, if your girl is someone with a unique taste then this silver wire wrap ring with a purple amethyst might just be the one to surprise her with. Show your divergent thinking and she will surely end up flaunting this to everyone. Something so bohemian is definitely adorable. 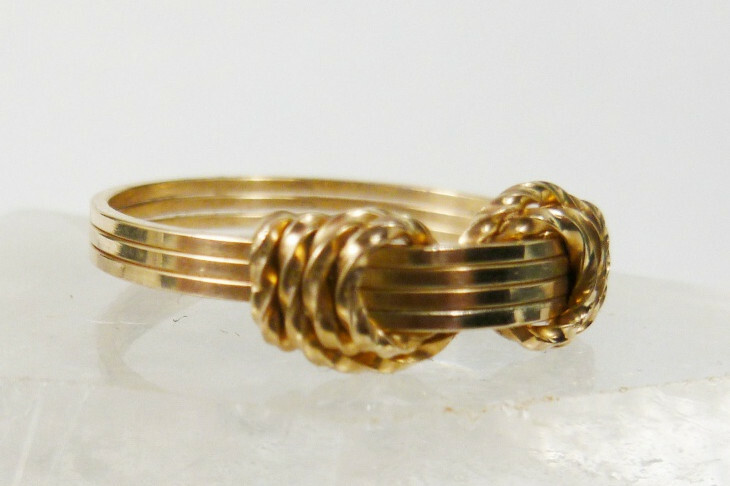 Instead of usual metal or silver wires, use a brass wire to DIY. 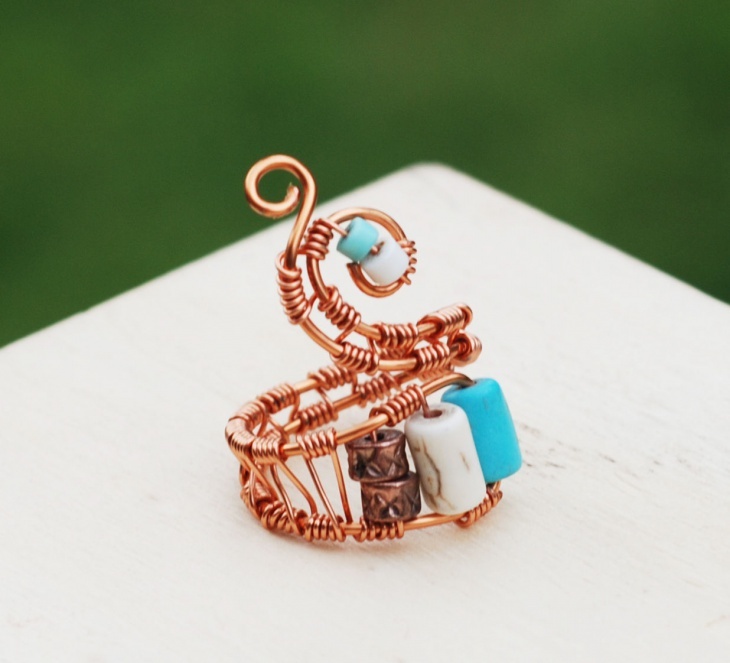 Add leftover beads and any charms that you may have lying around and voila! 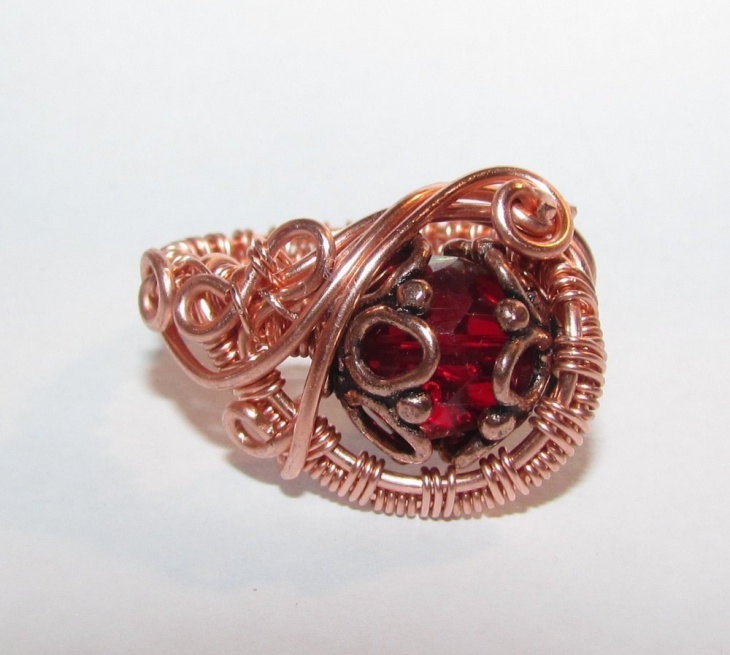 You have a stunning wire wrapped ring. 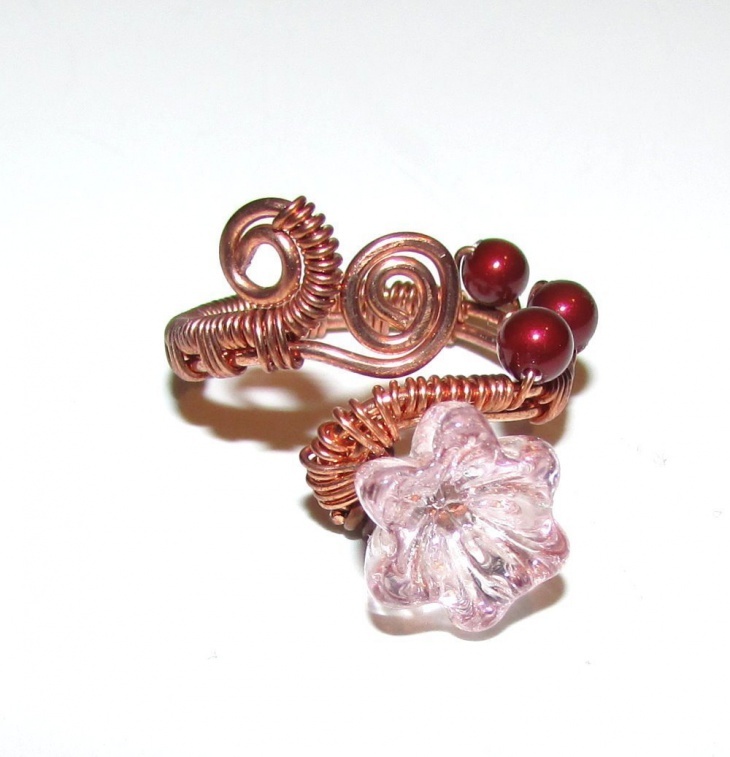 It is time to give those ordinary rose designed rings a twist with the edgy as well as pretty wire wrapped rose ring. It works wonderfully well with a free flowing maxi dress or even an edgy ethnic outfit. This handmade creation is an accurate amalgamation of aristocratic, bohemian as well as minimalistic. 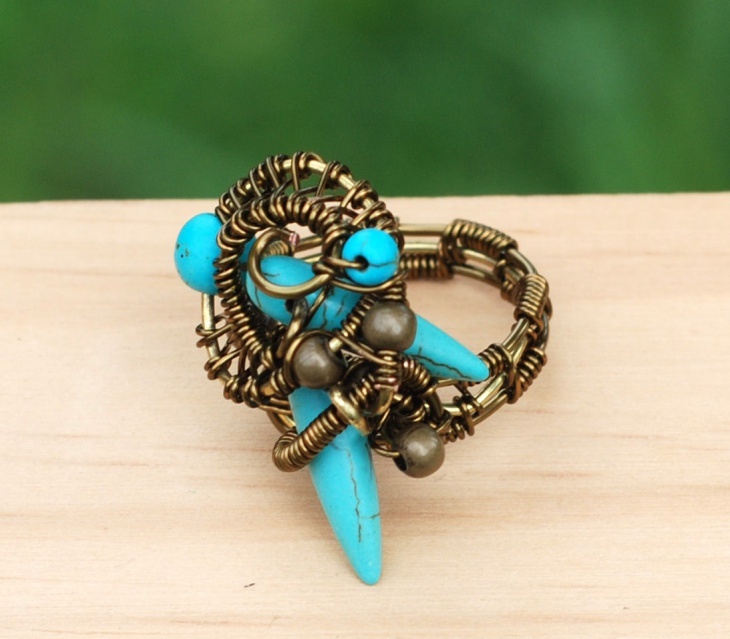 The blue beads add a hint of color, making it look even more attractive. These items make for marvelous reception or birthday gifts to your special ones. 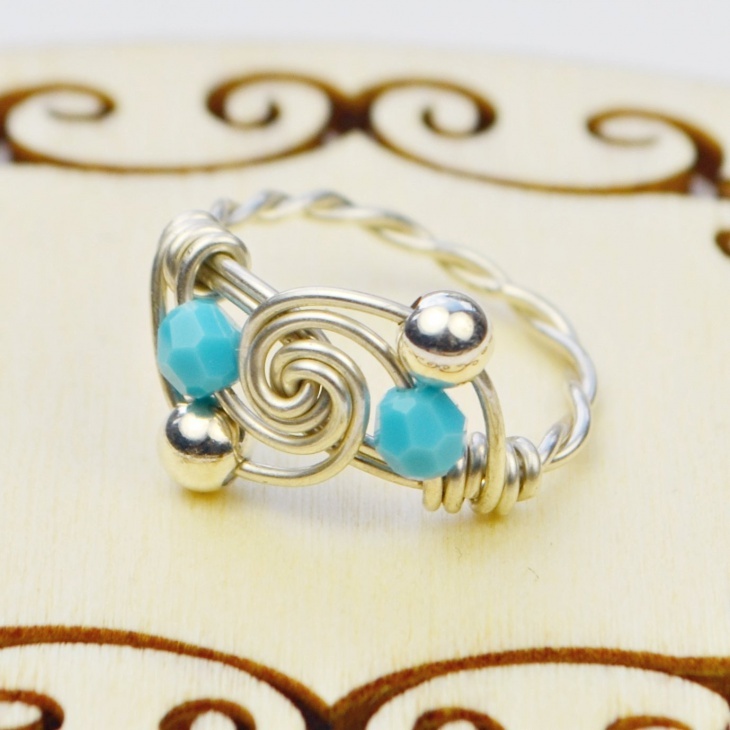 A knot symbolizes an eternal relationship. That clearly describes how thoughtful a gift item this can be. 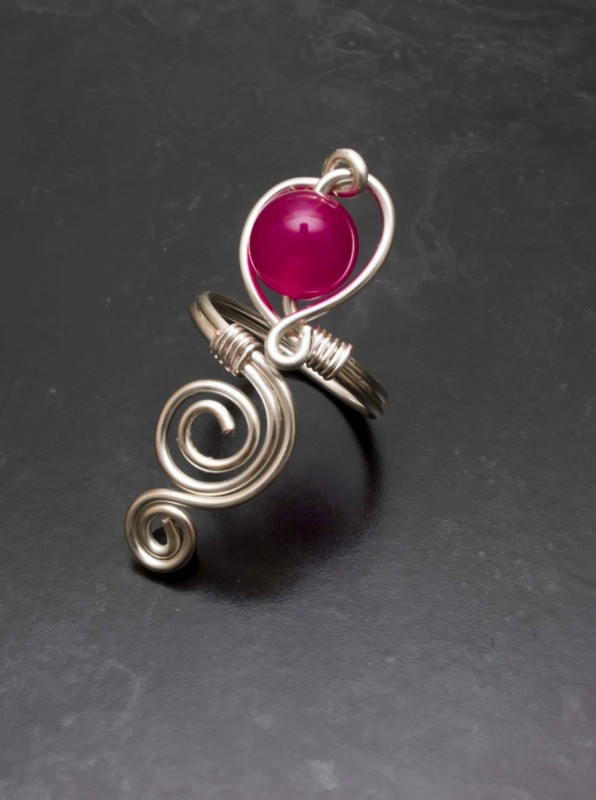 Be it your mother’s birthday or your 3-year anniversary, with something as intricate and alluring as this you can be sure that your emotions are well conveyed. Super easy to make, super cheap to buy. 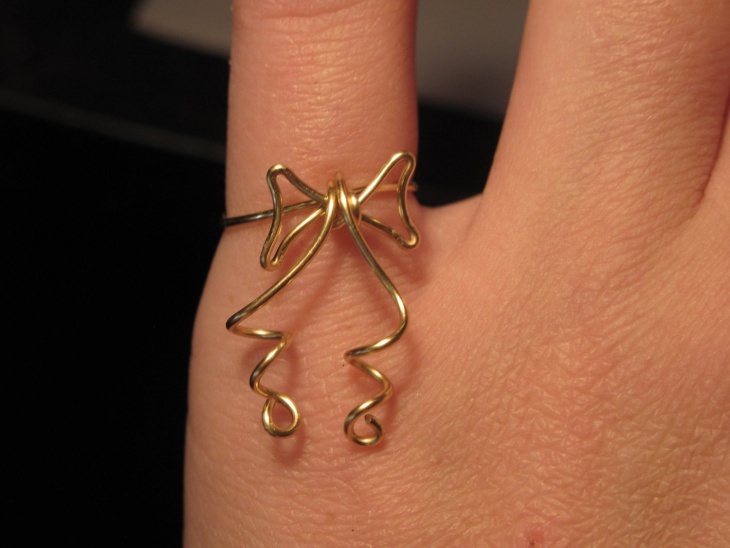 Bows are cute and minimalistic and this ring will perfectly complement your manicured nails on a special outing. 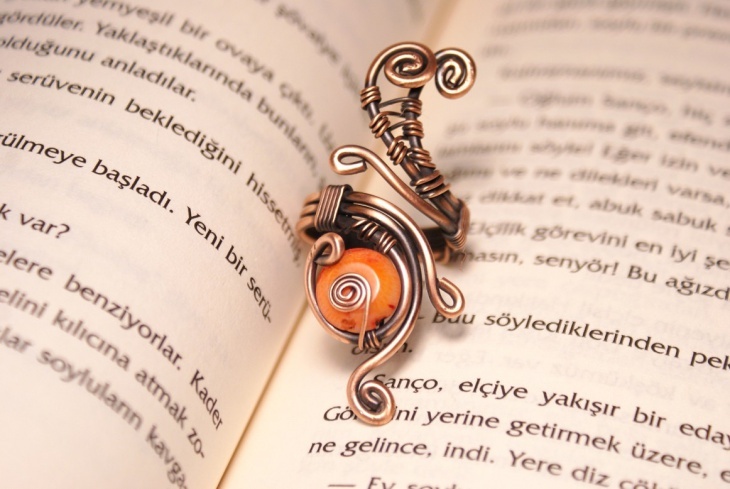 You can always go for something a bit more complex by adding a pearl or a flower to it. 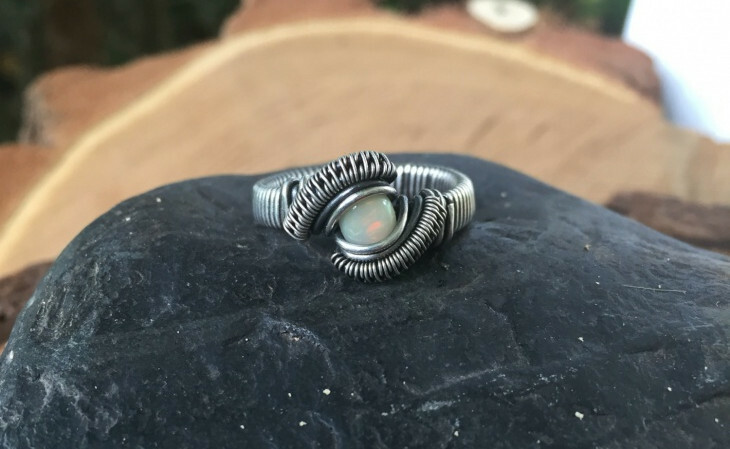 Wire wrapped rings are for people who aren’t afraid of taking their fashion interests to the next level and trying out new things like a bullet ring or a message ring. It sure is new in the market but is being loved and adored rapidly. 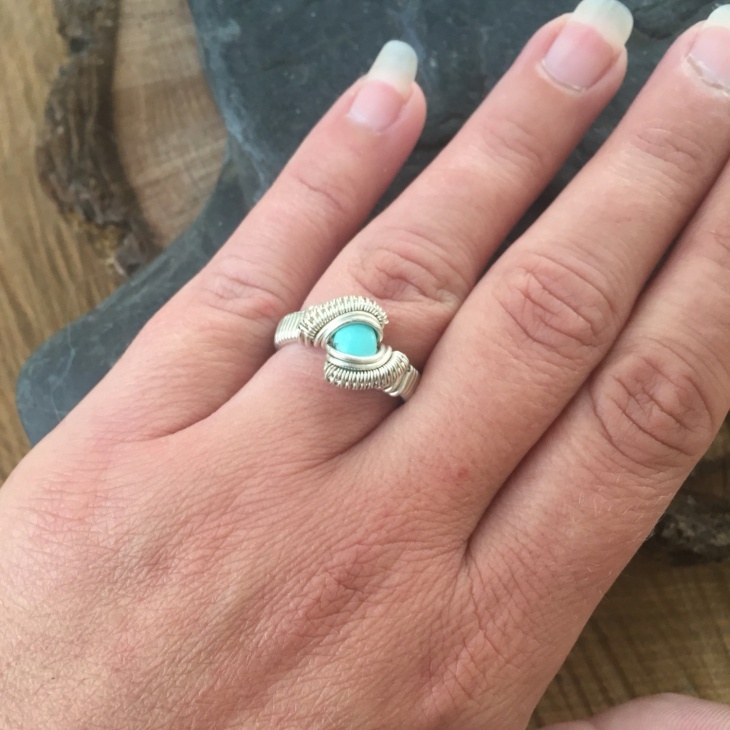 So, let go of those vintage engagement rings that burn a hole in your pocket and give these state of the art rings a shot.